It is a commonly held belief that, other than the work of Keith Douglas and perhaps Alun Lewis, the Second World War (1939 – 1945) inspired hardly any poetry of merit, and certainly little to compare to the poets of the Great War of 1914 – 1918. Even in the early 1940s, the literary press in Britain was asking, ‘Where are the war poets?’ This book addresses why that might have been so, as well as providing ample evidence that the conflict did in fact inspire some of the finest poetry of the twentieth century. It looks in detail at several of the most notable English- language poets of that war, and also provides an overview of the other remarkable poetry about it, helping readers to evaluate the true significance of the Second World War on English-language poetry. 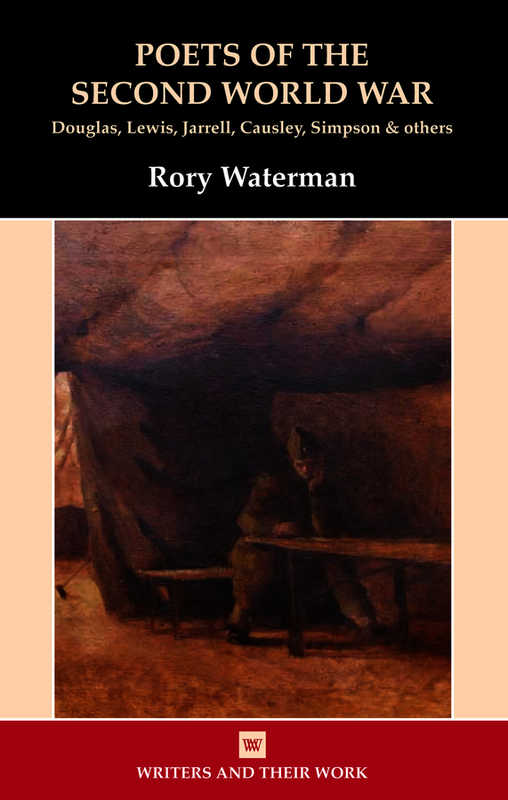 Rory Waterman was born in Belfast in 1981. His poetry collection is Tonight the Summer’s Over (2013) and he has published extensively on modern poetry, as well as writing regularly for the Times Literary Supplement and editing the literary journal New Walk. He has taught English at the University of Leicester, and is now Lecturer in English and Creative Writing at Nottingham Trent University.